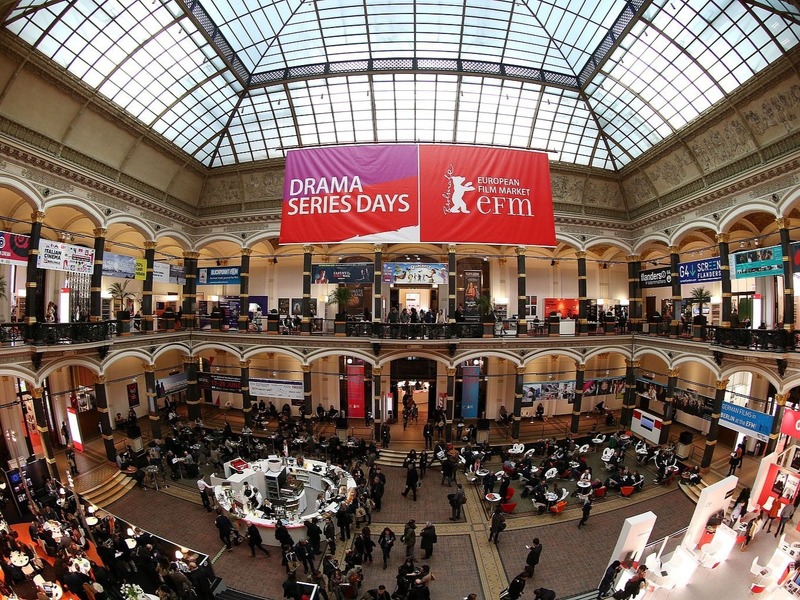 The Berlinale Film Festival opens tomorrow in Berlin, along with its sister project the European Film Market (EFM). The Basque Audiovisual Stand, a collaborative effort between the Etxepare Basque Institute, Zineuskadi and Eiken Cluster, will be at the market from February 7th to 15th. This will be the stand’s 4th year promoting Basque film production companies. The stand will be located at the ‘Cinema from Spain’ area, where a catalogue will be made available with information on 50 Basque audio-visual projects: 22 in development, 11 in the production stage and 17 already finished and/or released in 2018. The works published in the catalogue represent a total of 31 Basque film production companies. In addition, two Basque creations will be shown this year as part of the Berlinale’s official programme. One is La Leyenda Dorada (The Golden Legend), directed by Ion de Sosa and Chema García Ibarra (Apellaniz&De Sosa), selected for the Berlinale Shorts section; the other is the documentary Y en cada lenteja un Dios (A God in Each Lentil), directed by Miguel Ángel Jiménez (Kinoskopik Film Produktion), which will compete in the Culinary Cinema section. After the screening, the central figure, chef Kiko Moya, will elaborate a menu inspired in the film, which will be served at the Gropius Mirror restaurant. There will be five Basque films shown this year at the EFM Market Screenings, targeted at international buyers and programmers: El hijo del acordeonista (The Accordionist´s Son, Fernando Bernués), Basque Selfie (Joaquín Calderón), 70 Binladens (Koldo Serra), Elcano & Magellan (Ángel Alonso) and Vitoria 3 de marzo (Vitoria, March 3rd, Víctor Cabaco).